These Chrysler 300 Mopar Performance Lowering Springs are for 300 owners who desire a comfortable, sporty ride with a custom lowered look. 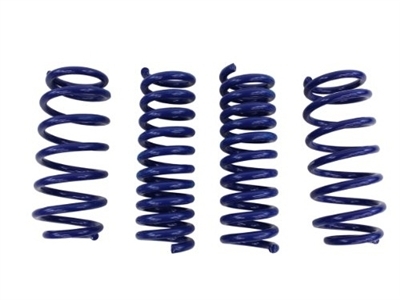 These Stage I Performance Springs are composed of a high tensile spring material to ensure durability and heighten spring performance without bind. Excludes Sales Codes SMC (Adaptive Dampening Suspension) and SER (Ride Adjustment).